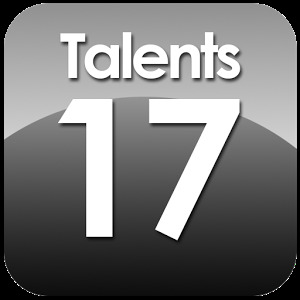 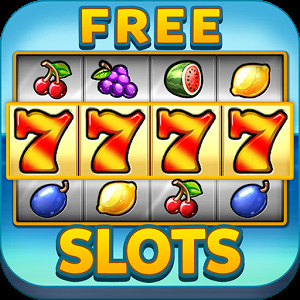 Best free slot machines with huge rewards and the HIGHEST PAYING. 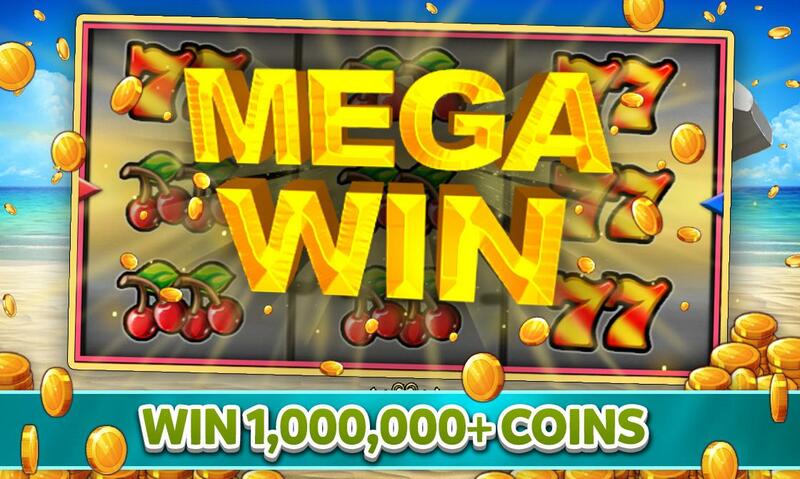 Enjoy fruit fun, big MEGA WINS and collect daily FREE SPINS and FREE CHIPS in this great casino game. Spin and win! 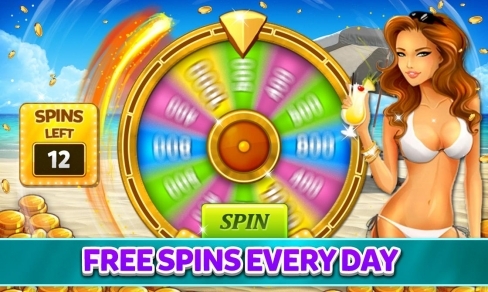 Autospin feature will make this addicting casino even more fun and enjoyable simulator. Beautiful summer slot machines will remind you your holiday at the seaside, beach parties, drinking cocktails and beautiful bikini girls. 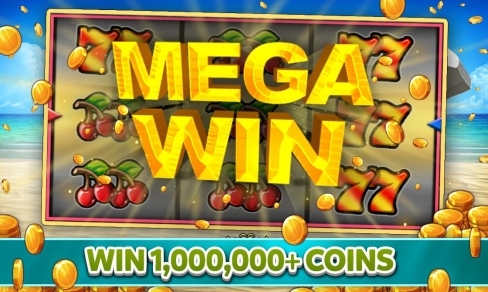 This game delivers the best possible experience of lucky simulator. 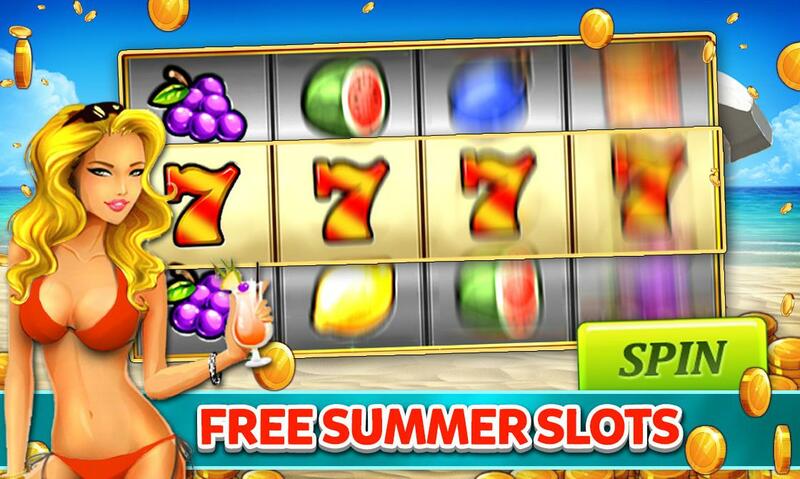 Experience lucky games, beach cocktails, classic fruit fun machines and vegas games. 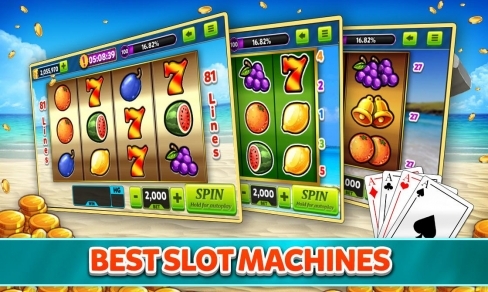 All the popular vegas slot machines can be found in this casino simulator. This game is intended for adult audience and does not imply any real money gambling or real money rewards for spin. 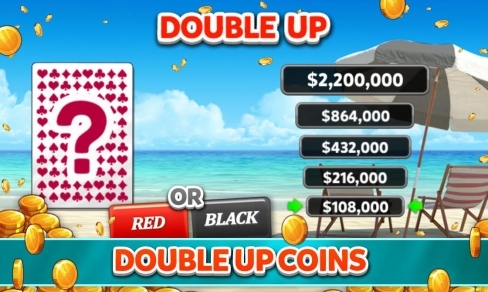 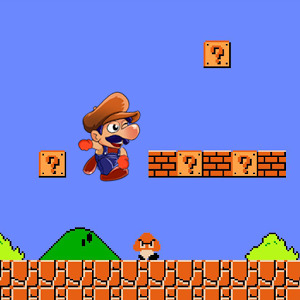 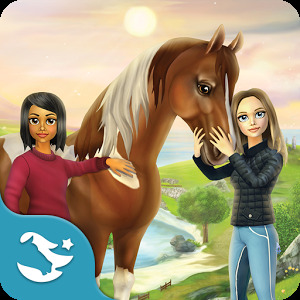 Virtual offline simulator without real gambling.